Pure peppermint oil is considered one of the best essential oils around due to its many health benefits for our bodies. It’s medical properties are anti-inflammatory, anti-tumoral, anti-parasitic (worms), antibacterial, antiviral, antifungal, gallbladder/digestive stimulant, pain-relieving, pain reliever and curbs appetite. It has been known for centuries as a healing medicinal herb. Indigestion – 1 or 2 drops in a glass of water (glass not plastic) can relieve pain of indigestion or gas, ease motion sickness and stomach cramps. Nausea – Mix it with a carrier oil and massage it into the back of the neck or forehead. Pain Relief – It is used for migraines, muscle spasms, pulled muscles and fever and headaches. When mixed with a carrier oil it’s high amounts of calcium antagonisms has a cooling effect on the painful areas. Chest Congestion – It provides relief to nasal and chest congestion, bronchitis, sinusitis and other respiratory conditions because it has a high content of menthol and is a natural expectorant. Stress – When inhaled it provides an instant calming effect to the nervous system. Mix it with a carrier oil and it can provide a calming effect to tired or overworked muscles. It is also known for focus and stimulating our conscious minds. 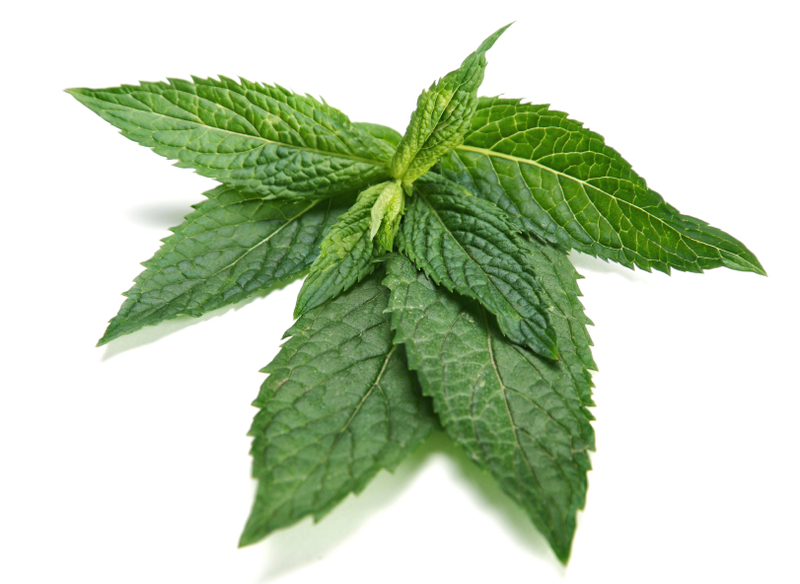 Dr William Dember of the University of Cincinnati found that inhaling peppermint oil increased mental accuracy by 28%. Many have used it to remove head lice and dandruff. It is also used for skin conditions such as acne. It has so many nutrients and minerals, such as calcium, magnesium, copper, iron and potassium. You can, now, buy it as a supplement (capsule or tablet). I am sure there are other uses I have missed or that are waiting to be discovered, but this will give you an idea of the power packed in this little oil. ALWAYS REMEMBER- Do not take essential oils internally unless you know the company (they are safe) or have the words DIETARY SUPPLEMENT in the directions on the bottle.